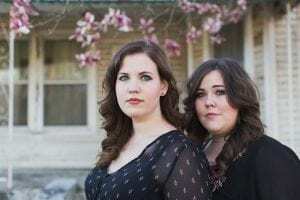 In the tradition of great southern harmony and ballad singers, the Grammy Award nominated Secret Sisters have brought traditional old time style songs to a new generation of music fans. They have been featured on Late Night with David Letterman among other national television programs and have a harmony style reminiscent of the Everly Brothers. Tickets to the matinee shows are available on line at Ticket Leap or at the park entrances for $12 and include admission to the Craft Village. Combo tickets are $19.50 and include general admission seats to the matinee and evening shows, plus an all-day pass to the Craft Village at the Ozark Folk Center State Park. Check out the rest of our Feature Concert Series. Craft Village Matinee 2 p.m. to 3 p.m.
Hillary Klug brings it strong on the fiddle and on her feet. Equally talented as a dancer and fiddler, she’s made a stir recently in Nashville as a street performer, turning heads with her double barrel performances. Notable accomplishments to date include: National Buck dancing Champion 2013, Kentucky State Dance Champion 2013 and Appalachian Old-Time String Band Festival Grand Champion Buck dancer at Clifftop, WV. Tickets are available on line or at the Cabins at Dry Creek, the Administration Building, the General Store, the Gift Shop or at the Auditorium box office.Combination tickets for the Craft Village an the Evening Concert at $19.50 for adults and $10.25 for children 6-12. Children under 6 are free. Spinning Tales – at noon on the Bessie Moore deck. 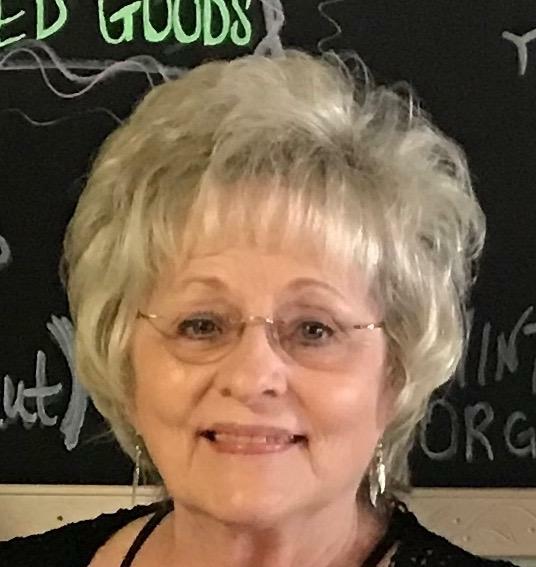 Spinning yarn, Jeanette Larson will share stories of sheep, goats, spinning, weaving and their history in the Ozarks. Feature performer Hillary Klug will play a special Matinee Performance from 2-3pm at the Outdoor Music Pavilion in the Craft Village. Feature performers the Secret Sisters will play a special Matinee Performance from 2-3pm at the Outdoor Music Pavilion in the Craft Village. 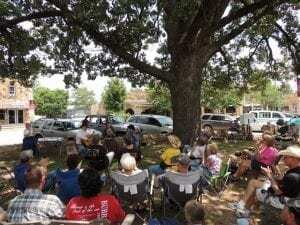 Join Ozark Folk Center musicians for an outdoor concert underneath the shade of the big oak tree on the Court Square in Mountain View; concerts are the first Sunday of every month May through October. Musicians perform from 2-3 with a picking to follow. Bring your instruments and join in the fun. Sponsored in part by Stone Bank. This week on Ozark Highlands Radio, New York born Haitian-American classical & folk music sensation and former Carolina Chocolate Drops member Leyla McCalla recorded live at the Ozark Folk Center State Park. Also, interviews with Leyla. Mark Jones offers an archival recording of Ozark original & hammered dulcimer legend Jay Round performing a medley of traditional Irish tunes. 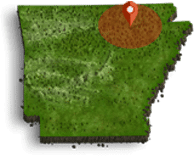 Author, folklorist, and songwriter Charley Sandage presents an introduction to Ozark geology, featuring an interview with Arkansas Geological Survey supervisor Angela Chandler. 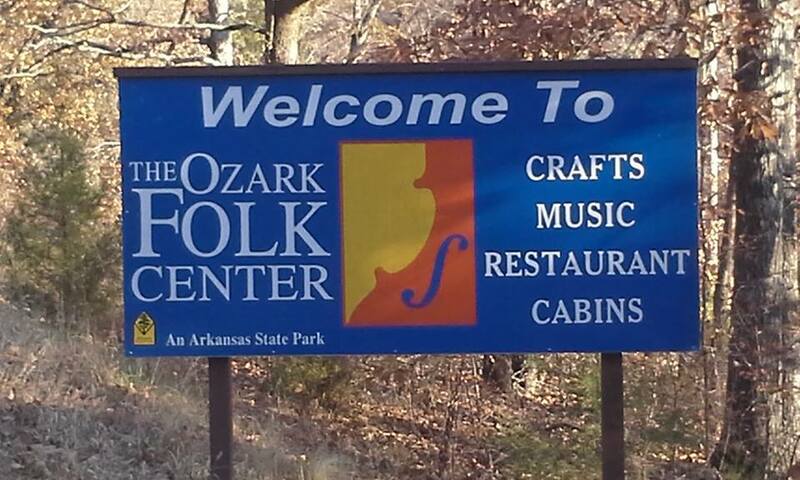 In addition to all the usual fun in the Ozark Folk Center Craft Village visiting with artisans, watching craft demonstrations and listening to live acoustic music, the entire family can enjoy this celebration by having fun in a cracker whistling contest, sack racing, carrying eggs, and competing in a watermelon seed spitting contest. There will be ice cold watermelon for everyone to enjoy on a hot July day. All included in your regular Craft Village admission price. Call 870-269-3851 for more information or click here. Join us for an enjoyable and relaxing evening in the park. You can visit for the whole evening or during concert intermission. The crafts people will have special treats for their special evening visitors. Admission is Free to the Craft Village for the evening, so bring the family and friends for a wonderful experience. Regular music concert admission fees apply.